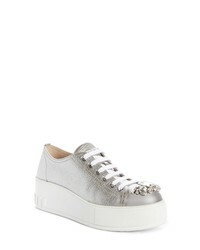 Miu Miu Sequin Slip On Sneaker $450 $750 Free US shipping AND returns! 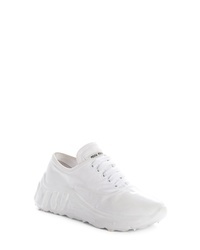 Miu Miu Flared Heel Sneaker $850 Free US shipping AND returns! 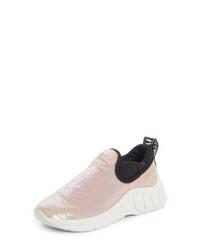 Miu Miu Mesh Glitter Sneaker $690 Free US shipping AND returns! 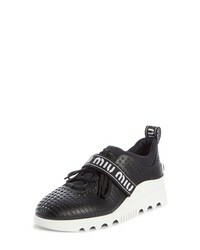 Miu Miu Perforated Platform Sneaker $670 Free US shipping AND returns! 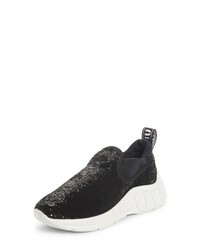 Miu Miu Jewel Strap Slip On Sneaker $950 Free US shipping AND returns! 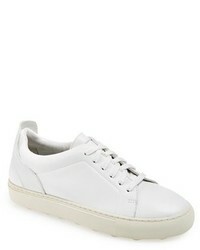 Miu Miu Crystal Cap Toe Sneaker $850 Free US shipping AND returns! 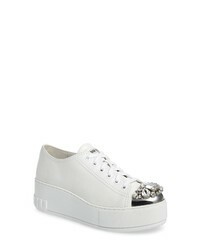 Miu Miu Logo Strap Platform Sneaker $590 Free US shipping AND returns! 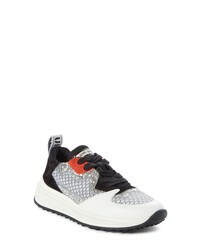 Miu Miu Logo Strap Platform Sneaker $449 $750 Free US shipping AND returns!